Ed Harcourt’s fifth album begins with grandiosely titled opener “Whirlwind In D Minor.” It might as well be Harcourt’s thesis: marrying the histrionic truths of the deeply aggrieved with the formal mastery of great pop. 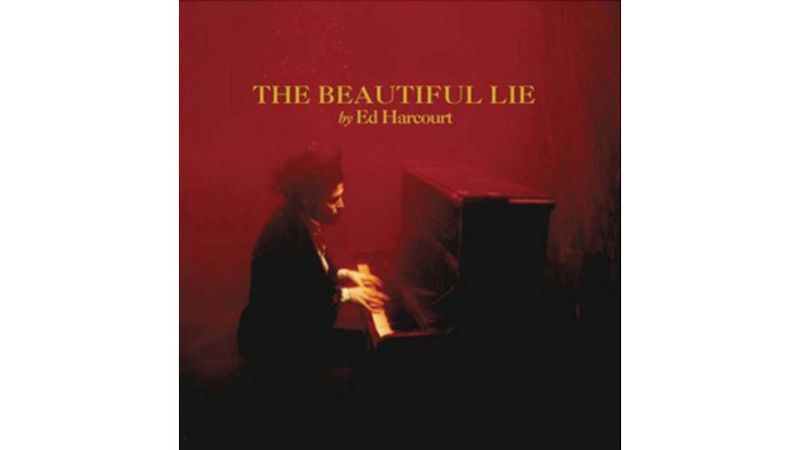 More often, Harcourt’s failed attempts at mimicking Jeff Buckley throw whatever genre he tries off balance. Prime offenders include “Scatterbraine,” a deliberately mistuned excursion into the annoyingly carnivalesque. Lyrical missteps also abound, as in the presumably profound announcement of “The Pristine Claw”: “I’m a vampire of the 21st century”; or the laughable juxtaposition of a condemned man, a cancer patient and a lovesick teenager’s collective renunciation of nicotine in “The Last Cigarette.” Even with a sweepingly dramatic string arrangement, “Rain On The Pretty Ones” can’t get past Harcourt’s tremulous drama. Gone is the pure pop sense of early songs like “She Fell Into My Arms,” replaced by endless swooning and pseudo-insight.